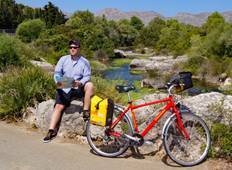 Find the right tour for you through Alcudia. We've got 8 tours going to Alcudia, starting from just 7 days in length, and the longest tour is 8 days. The most popular month to go is May, which has the most number of tour departures. 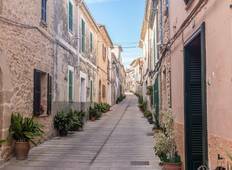 "This Mallorca cycling trip was our second bike tour with Pure Adventures, and we..."
"We received good information about the trip and what to expect and what we might..."